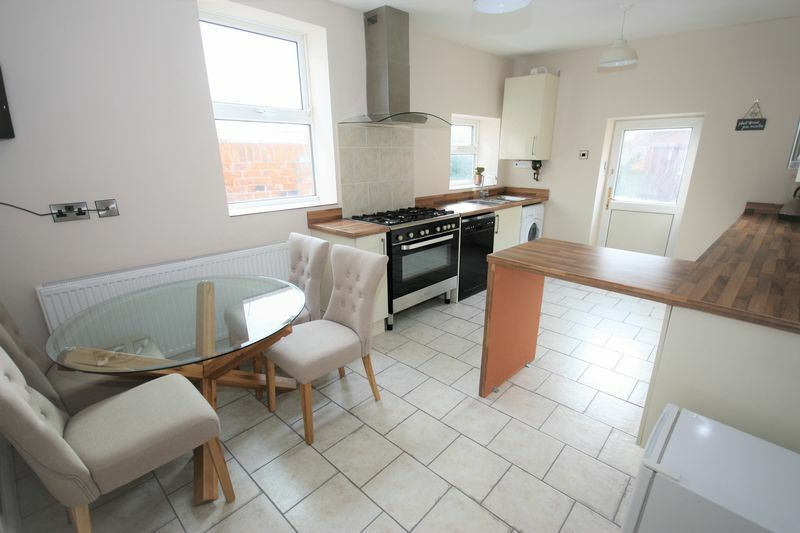 Summary: This beautiful 3 bedroom family home benefits from 2 good sized reception rooms, newly fitted kitchen, newly fitted bathroom and a good sized enclosed garden. Location: This beautiful family home is situated off the popular Anlaby Road, close to local amenities, schools and shops. 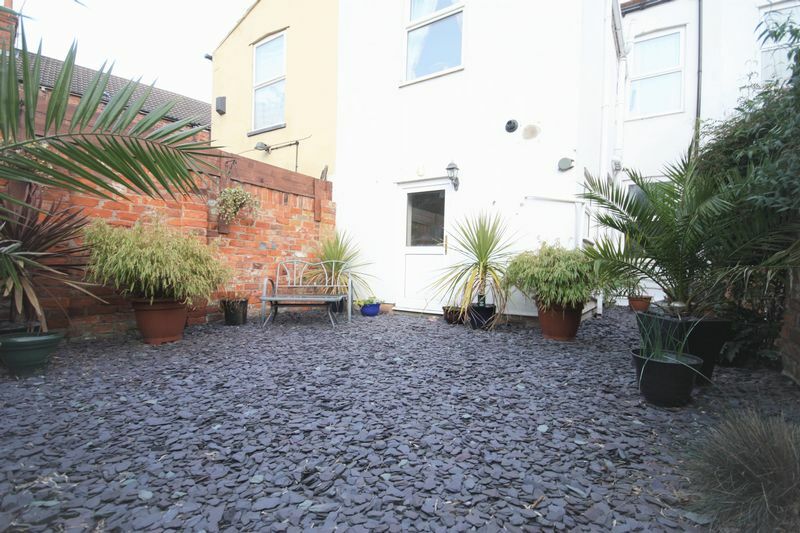 The property offers great transport links to the Hull City Centre and is only an 8 minute walk to the KCOM Stadium. 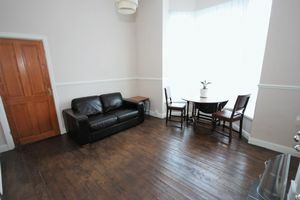 Lounge: Generous sized lounge with a large PVC double glazed bay window to the front of the property. 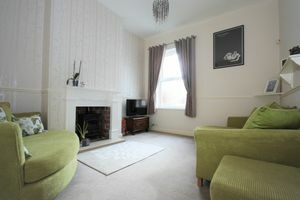 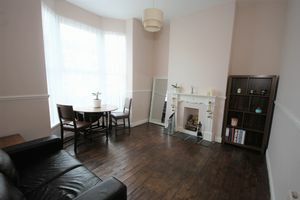 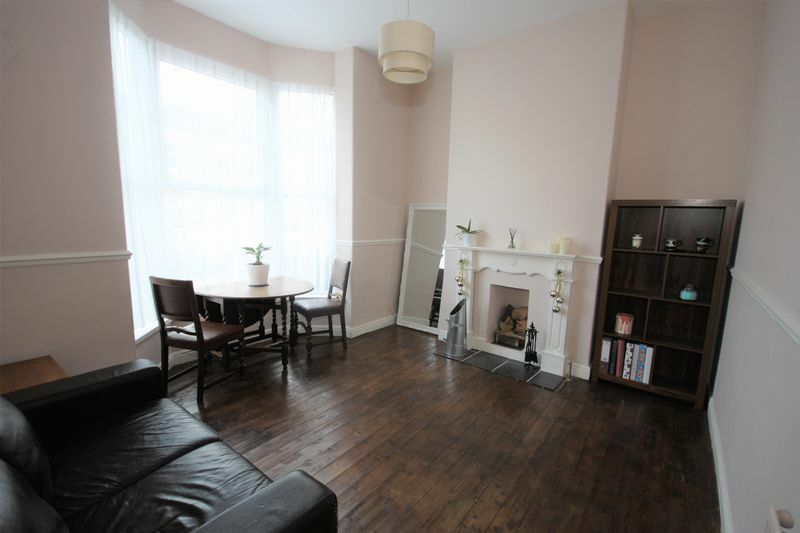 Sitting Room: Good sized reception room with a beautiful feature fireplace and working log burner. 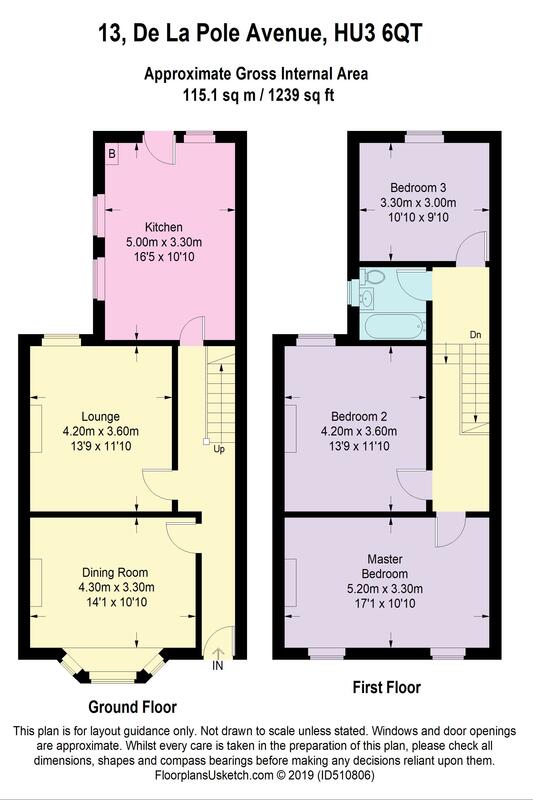 Kitchen/ Diner: To the rear of the property is the new fully fitted kitchen/ diner having a range of fitted wall and base units with complimentary preparation surfaces over, a sink unit and radiator. 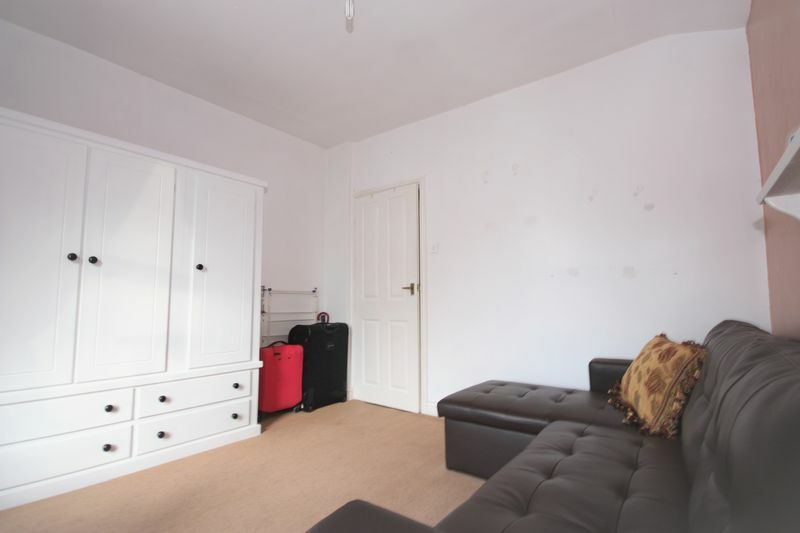 First Floor: Bedroom 1: Generous double bedroom with fully fitted carpet and a large PVC window to the rear of the property. 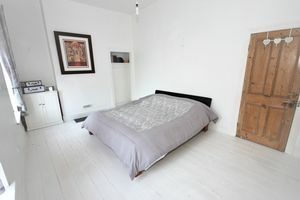 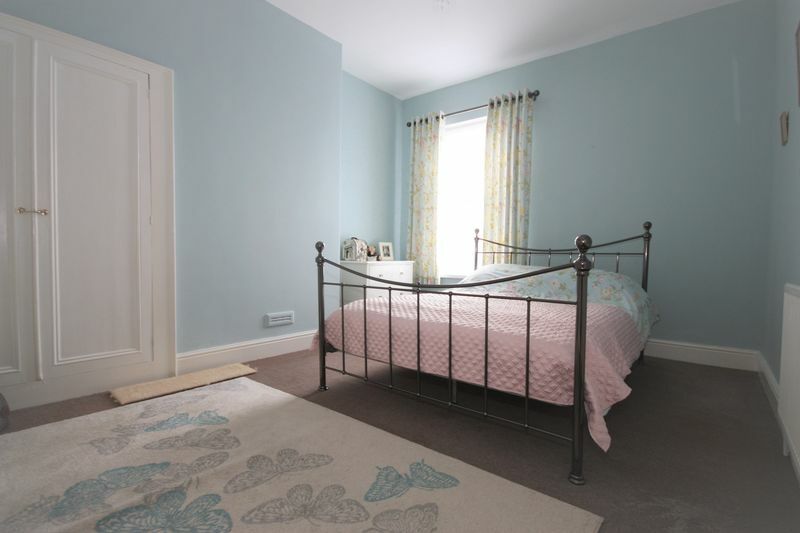 Bedroom 2: Large double bedroom with original wooden flooring and a large PVC window to the rear of the property. Bedroom 3: Window with view to the front of property and radiator. 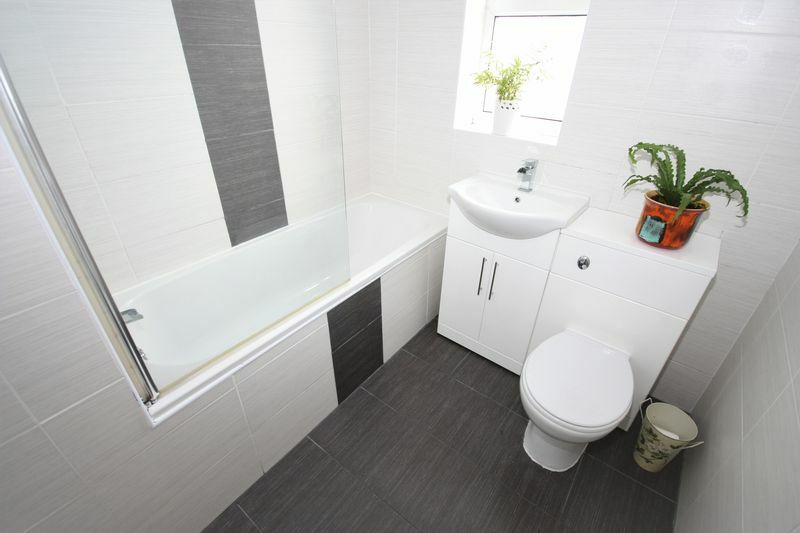 Bathroom: Newly fitted bathroom compromises bath with shower over, sink with storage, toilet and radiator. Small low maintenance rear garden.